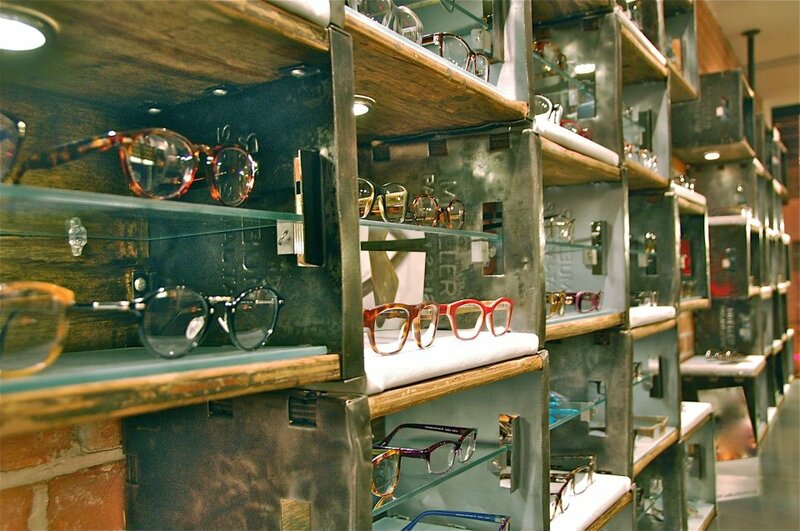 Eye Wonder Optical is family owned and operated by sisters, Kim and Van Lam. The shop was home to their parent’s convenient store, Classic Variety, since 1984. After 24 years in business, it was time to close up shop and transform the space. 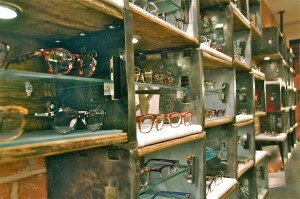 Previously “Pink Eye Optical,” the sisters have transformed to Eye Wonder Optical and moved their space to a new location down Queen Street West. Rest assured, the same family is behind the business.